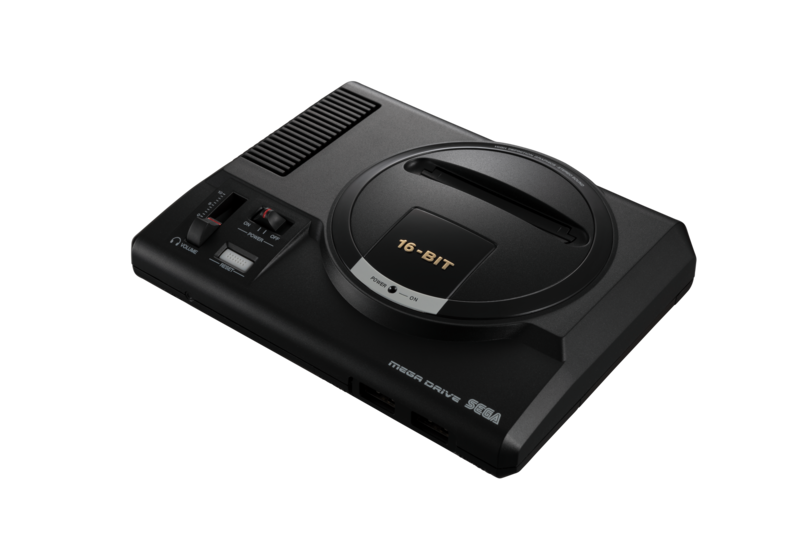 SEGA Mega Drive Mini coming in September | PowerUp! 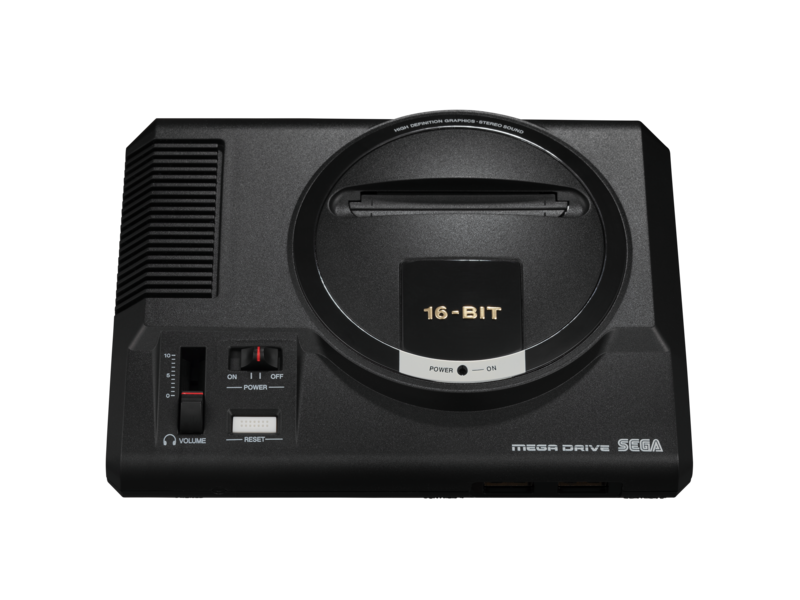 Here comes the SEGA Mega Drive Mini. 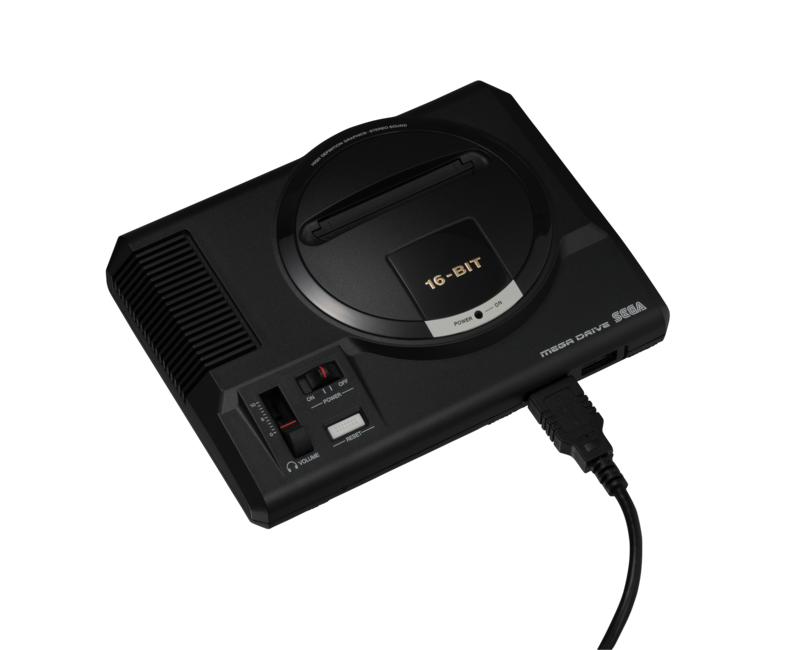 Mini versions of classic consoles have been all the rage for the past few years. Nintendo wasn’t the first to release a mini console but it was the first to mass-market it. The NES and SNES Minis were incredibly successful. Unfortunately, the PlayStation Classic was less well received. 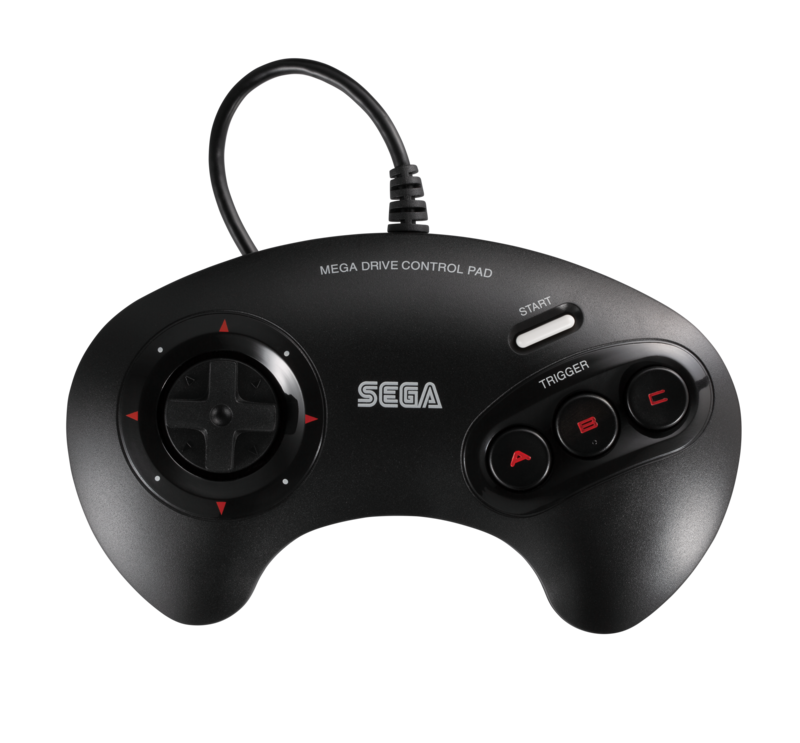 Now, SEGA is jumping in on the action with the SEGA Mega Drive Mini. 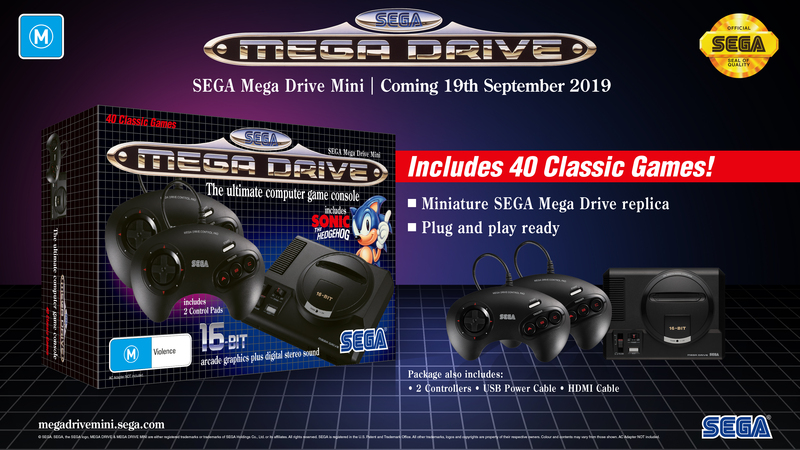 Releasing in September 2019, the SEGA Mega Drive Mini will include 40 games and will cost $139.95 AUD. That makes it more expensive than the NES and SNES mini and the PlayStation Classic. 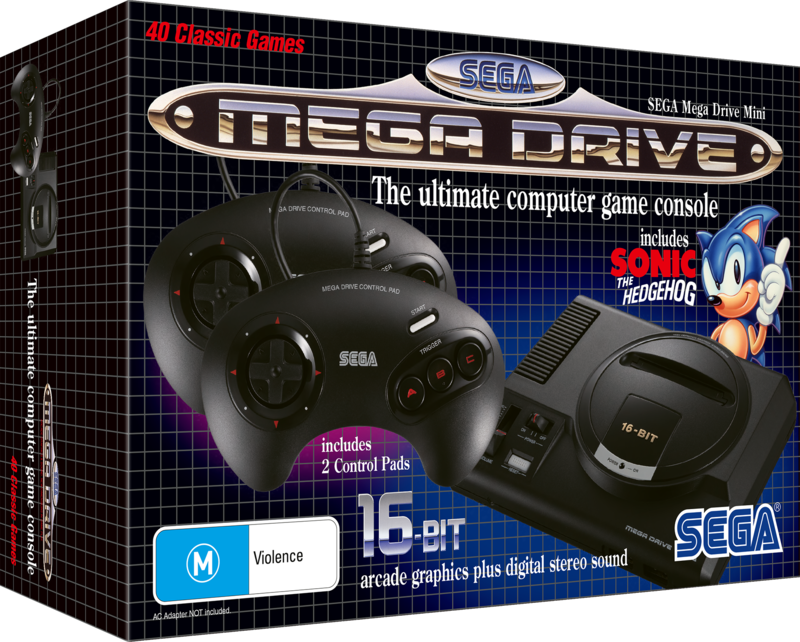 It’s certainly an interesting release by SEGA, given that it has released SEGA Mega Drive Classics on PC, PS4, Switch and Xbox One which costs at most $59.95 AUD. 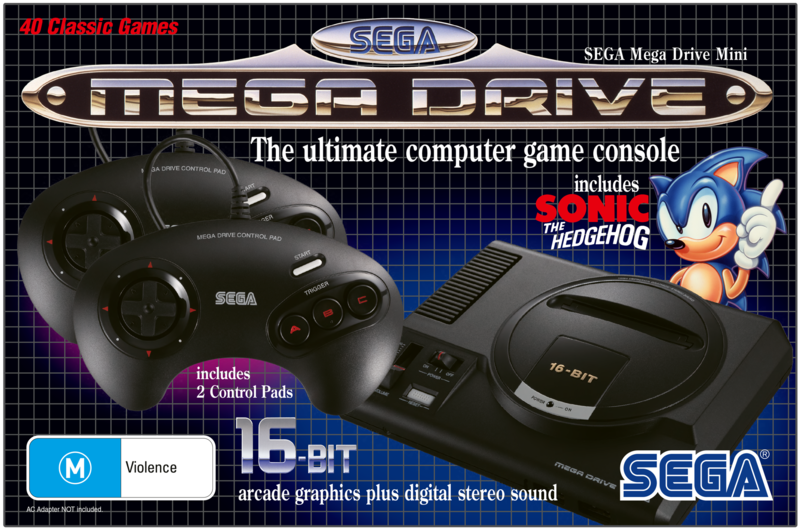 SEGA Mega Drive Classics features over 50 games, in HD and with extra features such as rewind, online leaderboards and more. More titles will be announced before the console is released. I know it’s been a while. Time moves forward, yet not a day goes by that you’re not on my mind. I, the popular star-console, you, the shy unassuming kid. But we found common ground when we played Ecco the Dolphin together. You were so fast, racing through the Green Hill Zone with my pal, Sonic! I look a bit different now. I’m much smaller. I’m packing 40 games inside my sleek, molded shell, and gmore blast processing power than ever before. We lived fast and dangerously together, playing the games some of the adults weren’t too keen on (but you had the cool parents). We had the games your friends wanted to play, a whole stack of them. Shining Force, Dr. Robotnik’s Mean Bean Machine, and ToeJam & Earl, to name a few. 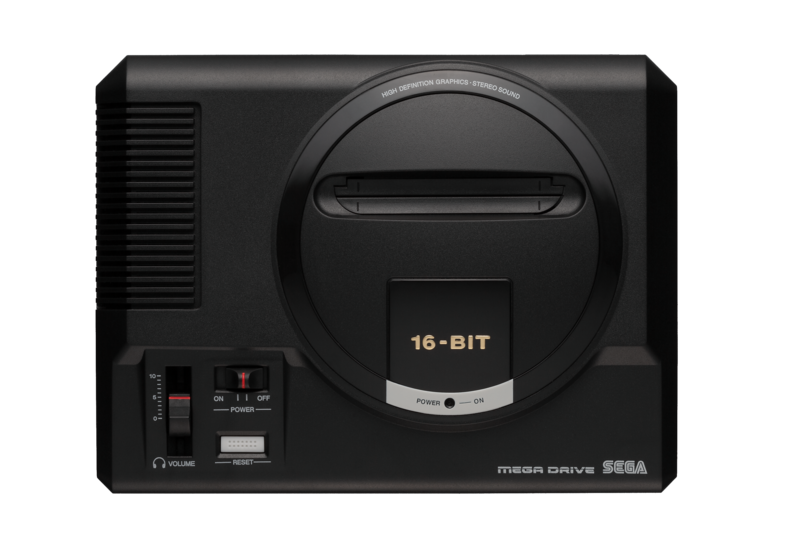 The SEGA Mega Drive Mini will be released on September 19, 2019.